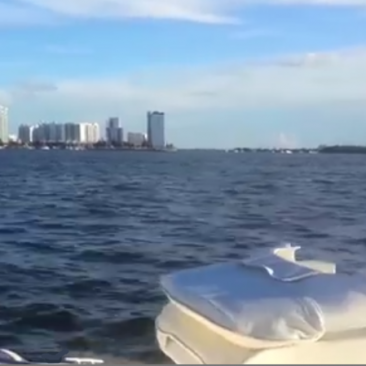 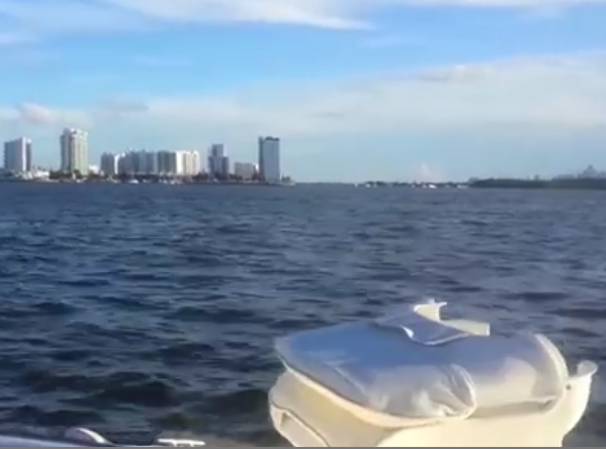 SUN-DECK 22FT Party boat in Miami! 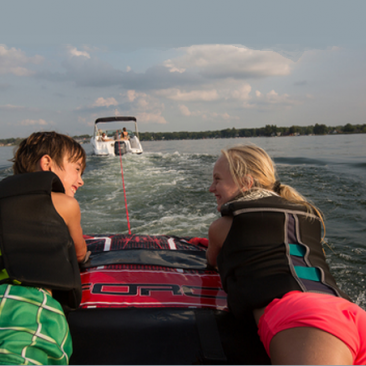 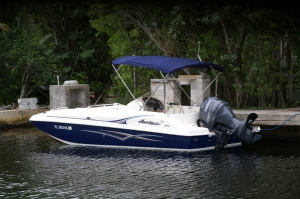 It features a Honda 150hp 4 stroke most fuel efficient in the market with VTEC technology! 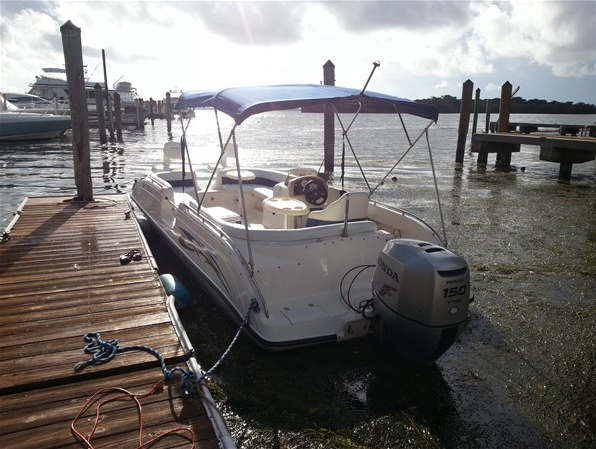 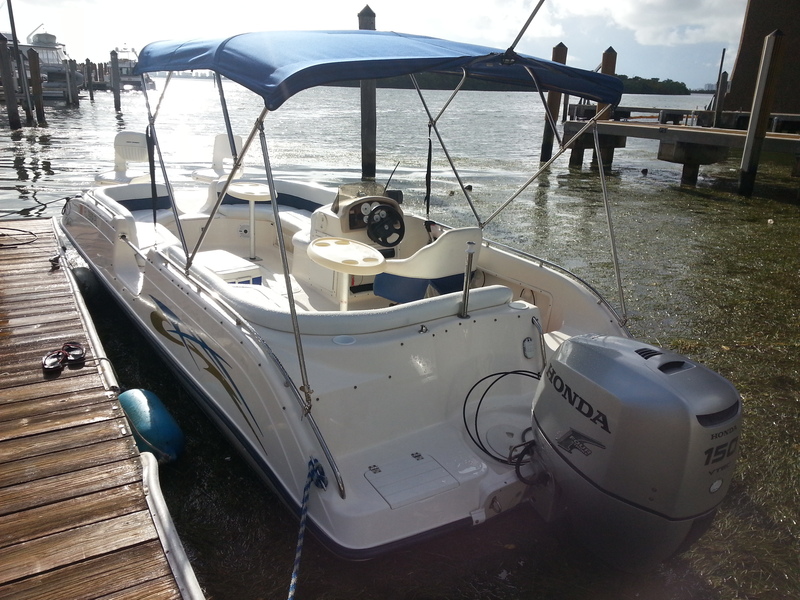 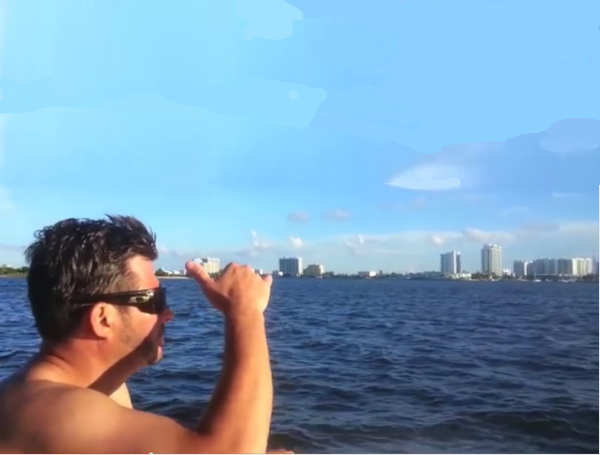 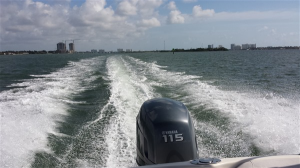 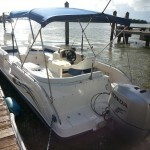 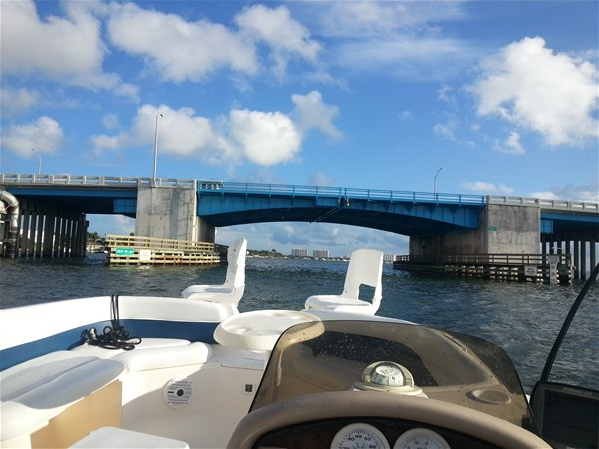 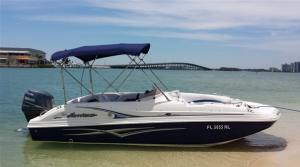 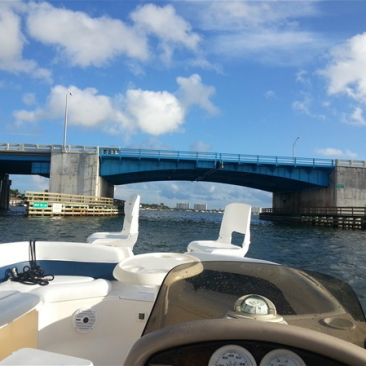 Up to 7 people (1400 lbs), go to the Sand bars, Tour the Miami River, Star Island, Picnic Islands, Key Biscayne… Your choice! 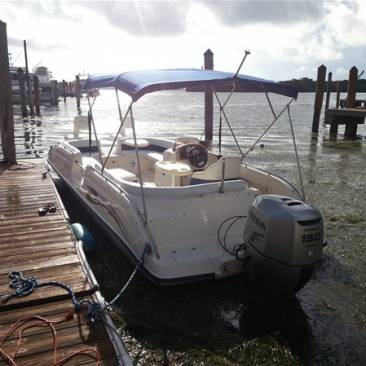 Gas will be Estimated at the marina according to the usage. 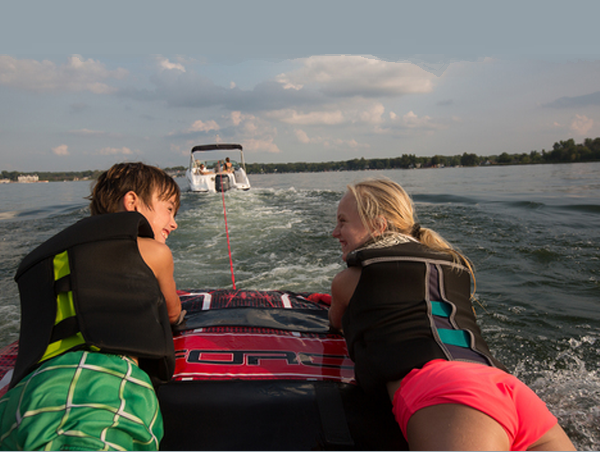 Add Tubing for just $35! 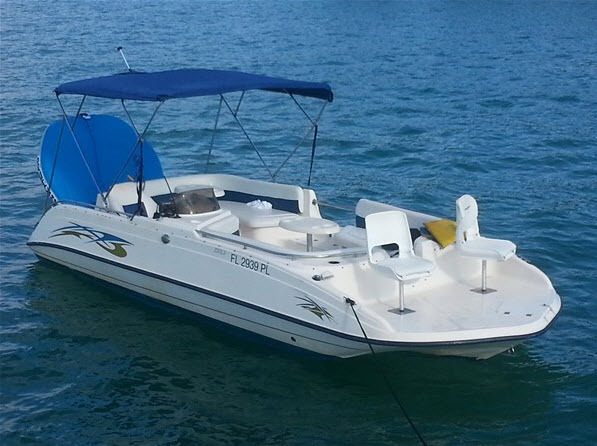 Double tube $45 Request it at the time of booking.